United Sign: Now, That's a Wrap! At one point, the only vehicles you saw with a wrap on them were usually some kind of promotional vehicle for a radio station or maybe a bus sponsored by a sports team in your local community. Well, there is a reason for that kind of vehicle treatment…..it works! 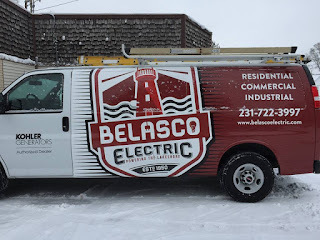 Your vehicle, or vehicles in some cases, are essential to your business and why wouldn’t you take advantage of the places your vehicles go, the people who see them? Think of the daily impressions made by a stationary billboard. Think of the impressions made by your website? Think of your television, radio and print advertising. Now, take all of the advertising outlets and make it mobile! 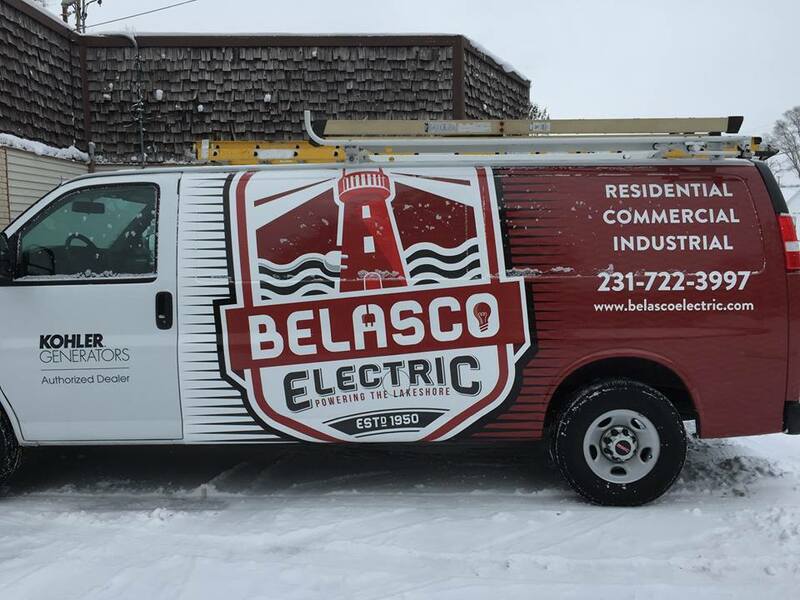 Our vehicle wraps use the highest quality inks, state of the art material and instillation by experts to give you the mobile power to stand out in any crowd! It’s an exceptional value in advertising and brand awareness! If you have a vehicle or a fleet, put them to work for you in ways you never imagined and in areas where you can reach people most. Where they are! 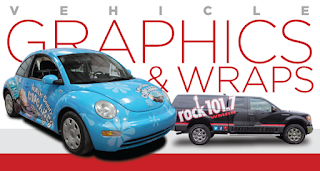 Click on the image below for a quick quote on your vehicle wrap needs!